The European Commission on Friday (7 December) said more people were dying at sea because smugglers are using less seaworthy boats. "What we are seeing here is a change of the modus operandi of the smugglers who are now no longer using the same type of vessels," a Commission spokeswoman told reporters. The spokeswoman did not say why, noting that close to 700,000 lives have been saved since 2015. In September, she had offered an almost identical explanation. But the omission as to why points to a commission that is dealing in half truths. 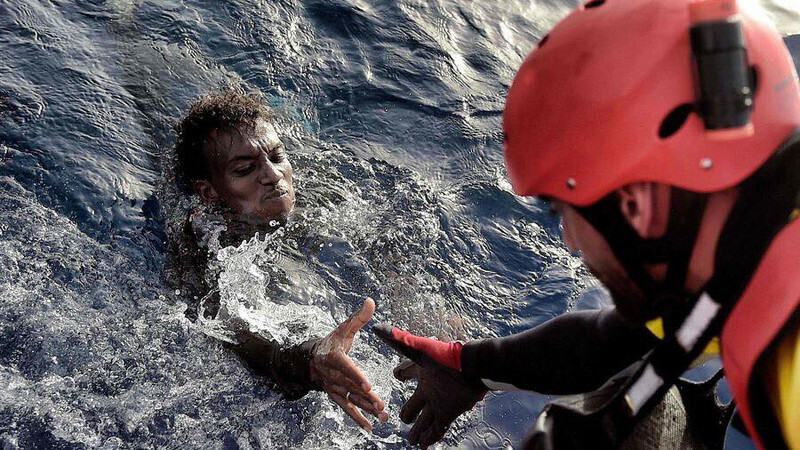 In fact, EU policy is in part responsible for making those boats more dangerous. 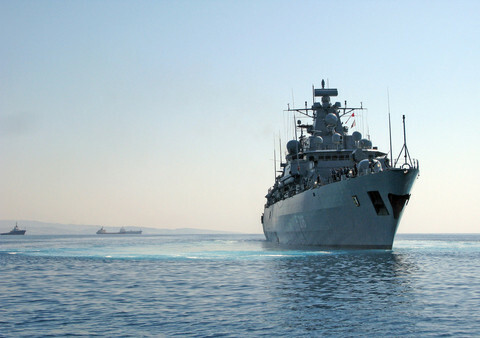 Up until last year, the EU's naval operation Sophia had seized over 500 refugee boats. Many more are likely to have since been captured. By destroying these boats, it forces people to turn to less seaworthy and more dangerous alternatives. Europe's regional director for the International Organization for Migration (IOM), Eugenio Ambrosi, offered a similar explanation. "When we say we want to disrupt the smuggler business model, we talk about destroying boats in Libya, we talk about destroying the boats, all this makes the smuggler richer," he told this website in October. The commission's line of defence on Friday comes amid the ongoing shut down of NGO rescues at sea. The most recent causality is Doctors Without Borders (MSF), whose rescue vessel Aquarius will no longer set sail. 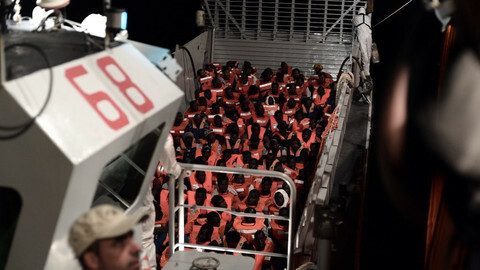 MSF blamed "sustained attacks on search and rescue by European states" for the shut down. It was a move praised by Italy's far-right interior minister and deputy prime minister, Matteo Salvini. Asked if it felt any sympathy for MSF decision's to decommission Aquarius, the commission said it "took note" - which is diplomatic code for 'no'. It then offered a gesture, noting NGOs had played a "commendable role in Mediterranean". However, the commission last year supported Italian-led efforts to impose a 'code of conduct' rule that sought to complicate operations of NGO rescue boats. The end result is that fewer people are leaving Libya to reach Italy. But those that do, are far more likely to drown. Others will be apprehended by the Libyan Coast Guard and returned to detention centres, where they risk slavery, torture, and death. The coast guard is being trained by Sophia, which insists it has a robust vetting process in place to weed out any trouble-makers. The vetting is said to be carried out by EU states, international law enforcement agencies and Sophia. 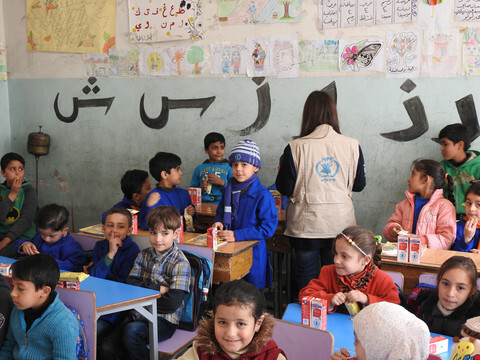 When EUobserver asked how many they have refused to train, a spokesperson for the EU's foreign policy branch, the EEAS, said the figures are "restricted information". When EUobserver filed a freedom of information request for the same data from the EEAS, it said such figures are not being held. Qassim Ayoub, spokesperson for Libya's coast guard, told this website earlier this year that people who are refused training are returned to their jobs in the Libyan Coast Guard. "People who are refused EU training return to work. We have received no proof, or documents, that they did something wrong," he said. He noted that the highest salary of a Libyan coast guard officer is $150 [€132] per month. 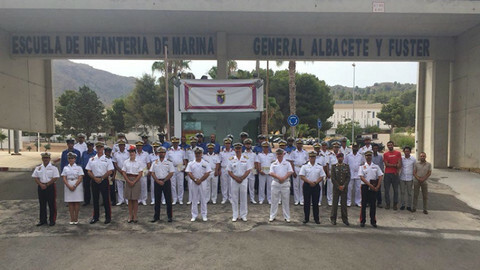 To date, some 320 Libyan coastguard and navy personnel have been trained by Sophia. 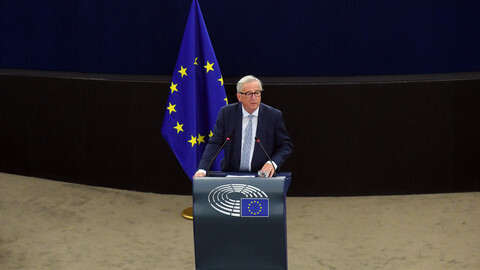 The European Commission wants more border controls, detentions and returns for rejected asylum seekers. The harsh tone is part of a broader anti-migrant mood. "We are treated like rats," one asylum seeker stuck on a Greek island told this website. The precarious situation the Aquarius and its passengers found themselves is a consequence of EU member states' failure to manage migration in a strategic and coordinated manner, where member states beyond those receiving new arrivals are part of the solution.